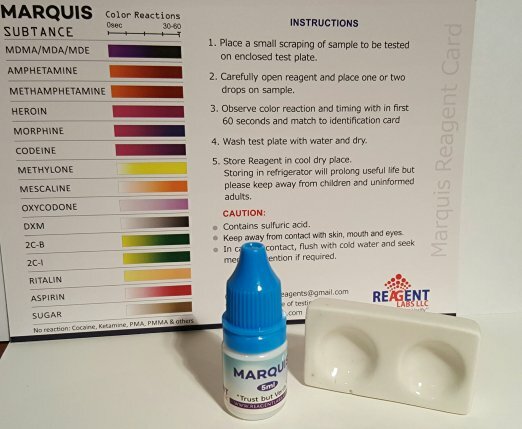 Reagent is a compound or a substance that is missed with other substances to see if a chemical reaction occurs. You can use it to effectively figure out if someone you know has been doing drugs, and you can try it on yourself to find out if you are going to test clean in an upcoming drug test. Effectively tests and detects various drugs. 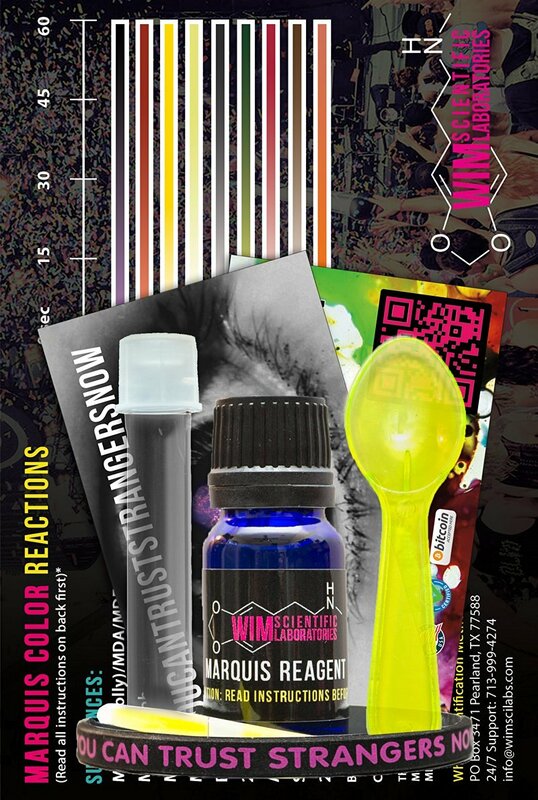 Easy to use and gives accurate results. 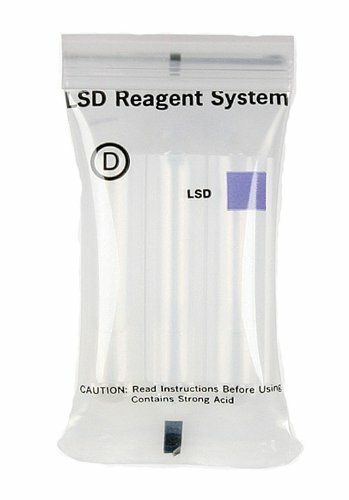 LSD Test kit, easy application and accurate results. 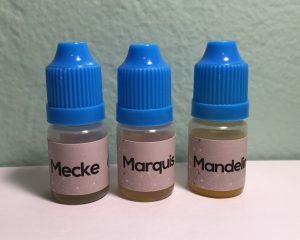 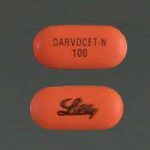 Effective testing kit for MDMA (Molly, Ecstasy). 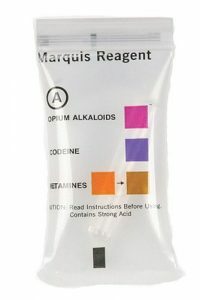 Tests for speed, meth, molly, heroin, cocaine and others. 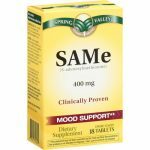 What is SAM-e SAM-e is a prescription medication used to treat arthritis and depression.